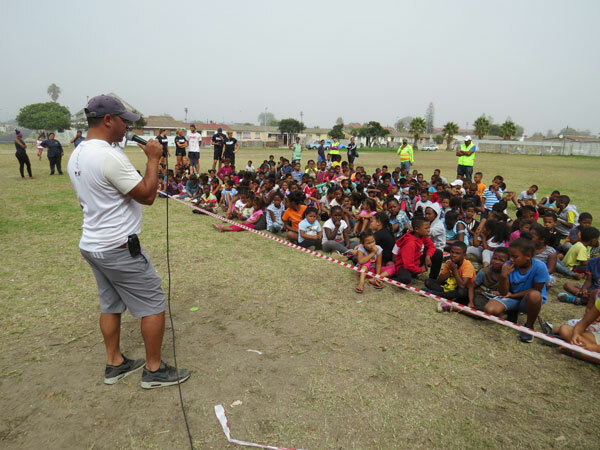 About 500 schoolchildren in the Factreton area had the time of their lives over Easter holiday period when they participated in the Play Sport4Life activity program. 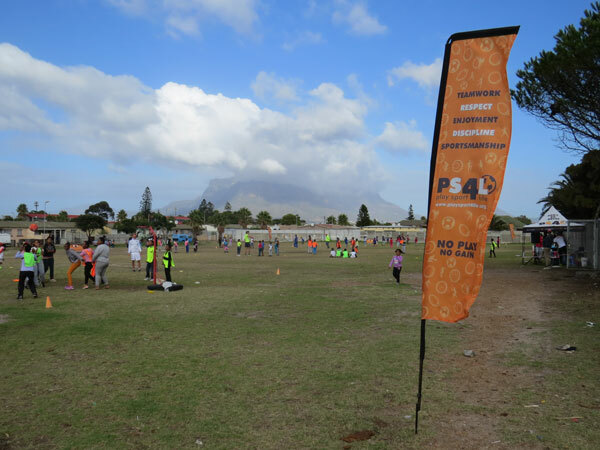 For four days, PS4L, a not-for-profit community organisation working in the area, put the schoolchildren children through their paces in a variety of sports codes to either develop their skills or improve what ability they had. Play Sport4Life head, Miles October, said the holiday program has proven to be a very popular event in the community. They decided to run it again over Easter in spite of the fact that they had to move it from their regular venue because of water restrictions, to a field that was close to where local gangsters often gathered. “We had a choice,” October said, “we could have called it off because of the presence of the gangsters; or we could say ‘no, the kids are our priority, we have an obligation to show them alternate way of life’. ‘It was a no-brainer. The kids won out and the locals accepted that we are doing good in the community and left us alone. A lot of the children came from that same troubled area. Last week’s program involved expert coaches helping kids find their feet in field hockey, netball, soccer, baseball, and athletics. PS4L’s five coaches – Faiza Koks, Ryan Everson, Justin Morkel, Noziphiwe Mbolambi, and Quentin Langeveldt – are all fully qualified to mentor the kids. The event also involved PS4L’s international student volunteers from universities in Holland, Belgium, and Finland. According to October, the student interns are providing a valuable service in the various study disciplines they are undertaking. This included Jurian Meester, Marleen van de Meer, Thomas van Dijk and Erin Nellen. October said his organisation was focussed on providing four to five hours of high-intensity sports and life skills sessions and activities that would have long-term benefits for the children. “We at Play Sport4Life firmly believe that a healthy community starts with having our children believe in a healthy lifestyle. 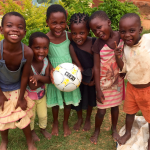 When the children attend our holiday programs they are taught the basics of multiple sports. The aim is to get them interested and to stay interested so that they can continue to be involved in sport. 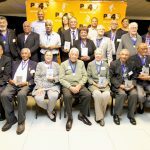 “The alternative of course is them hanging around on the streets in and being exposed to the drugs and violence that is endemic in the poorer areas. We can’t have that.  At our programs, they are active, they are fed and have positive influences on their thinking.